Termites have nowhere to hide. Protecting your most important asset. Every business needs a pest-free environment. 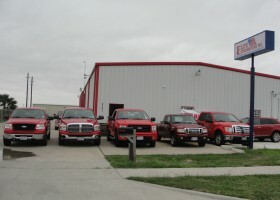 Proudly Serving All of South Texas! Elite Exterminating, Inc. was founded in 1990 by retired United States Army and Vietnam Veteran Greg Aguirre Jr. Immediately upon leaving the military Greg entered a new line of homeland defense; protecting home-owners against wood infesting and disease carrying insects. He trained under the best conditions and by the best in the business. With training from the United States Military Greg took his strong work ethic into the field serving primarily South Texas. Insuring quality service with the foundation of honesty in the workplace and genuine integrity with great appreciation for the opportunities God and Country blessed him with. His business philosophies still carry the basic principles of excellence in customer service, truth in advertising, and your word and promise are your bond, not only to one’s-self but by God. At Elite you will never be pressured by sales-people; because we don’t have any. And, you will always receive good and honest service by the very best licensed and certified technicians. At Elite we know you have a choice in pest management and we will always do our best to cater to our customer’s individual needs. 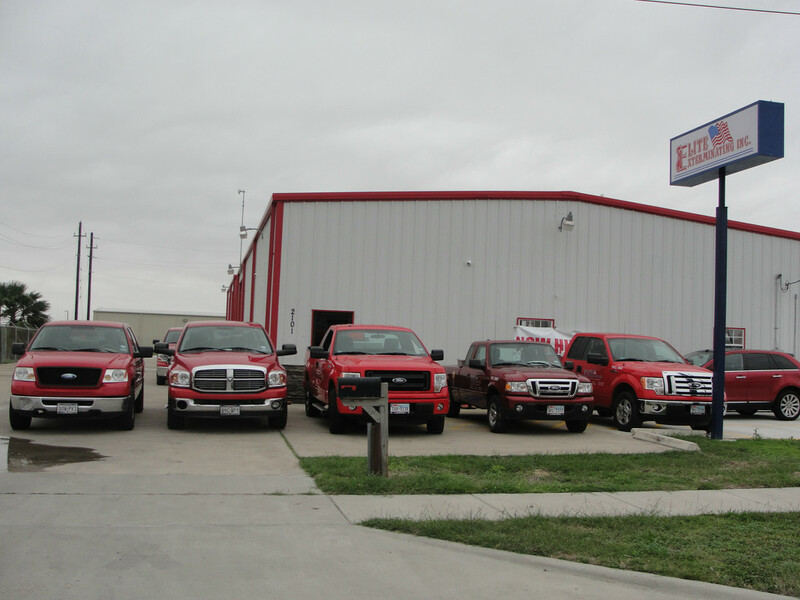 Our technicians are trained to insure complete customer satisfaction. You will never see our people rushing through your home and property; each technician is specially trained to seek, find, and eliminate pest infestations. ... and the customer will take care of us. Our family-owned and run business is now in its second generation with our fundamental business principles still firmly in place. That’s us, ready and able with an arsenal of the best products and weapons to defend you and your home or business from pests.